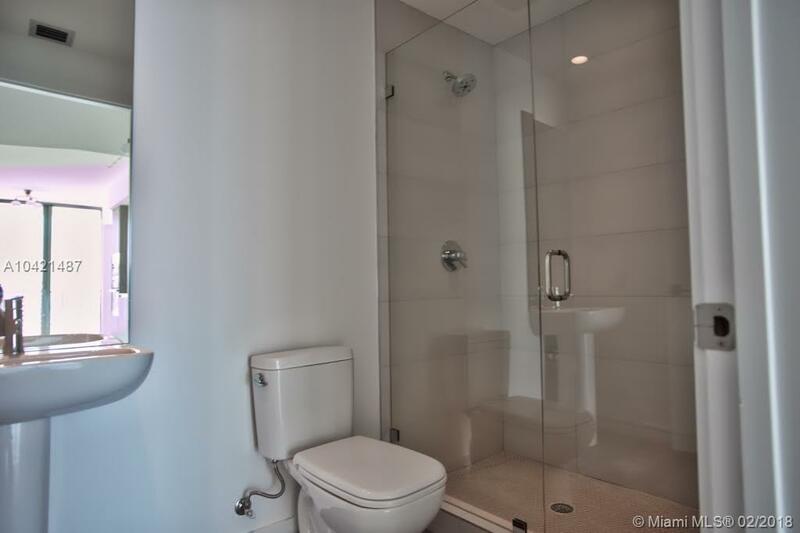 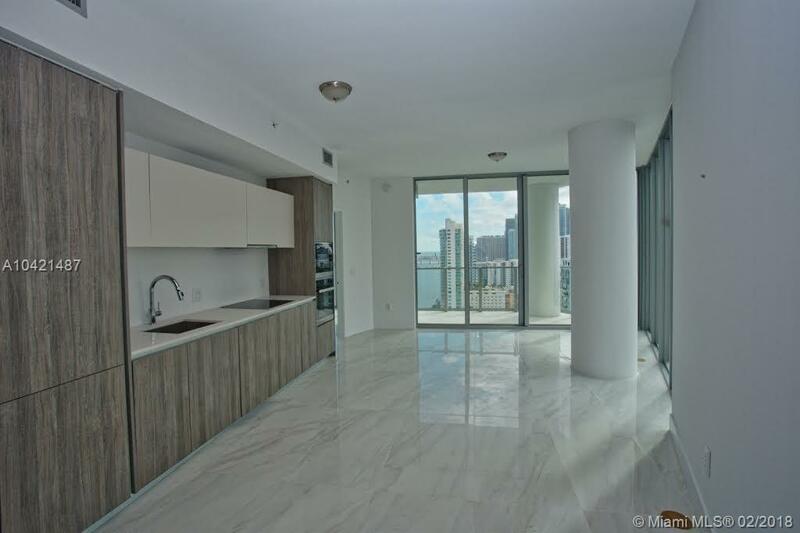 Magnificent unit with direct bay views in the newest and most luxurious building in East Edgewater. 1 bedroom + spacious den,2 bathrooms with 110 SQ.FT terrace. 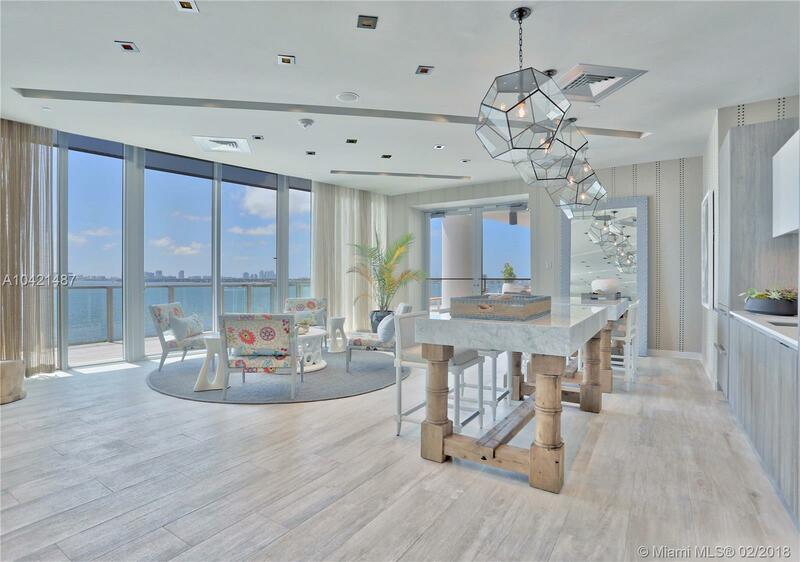 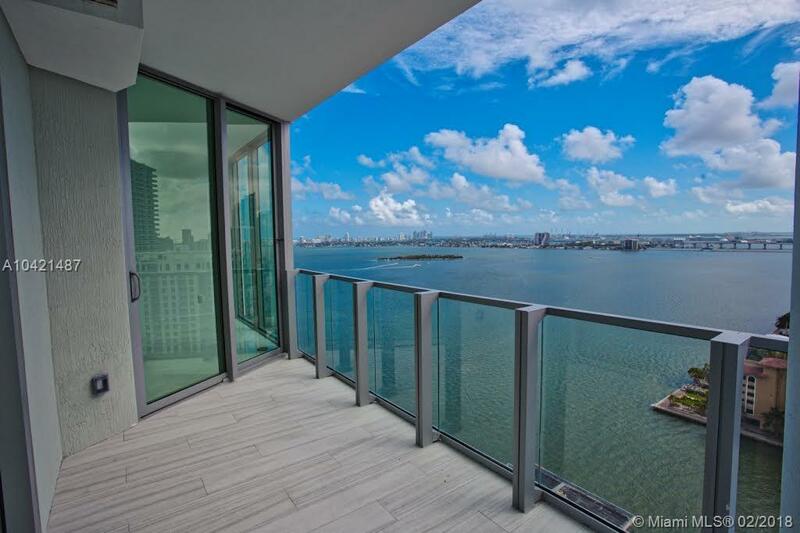 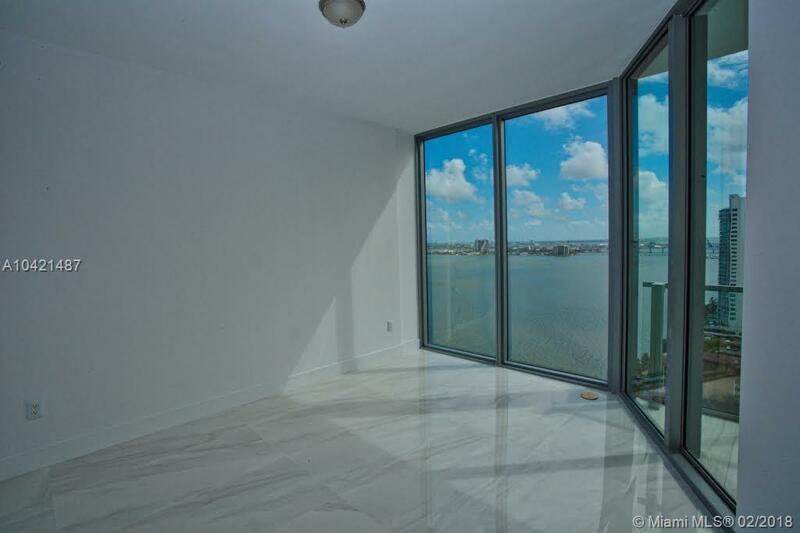 private elevator, walk-in closets, top of the line appliances, window treatments, incredible Bay views from every room. 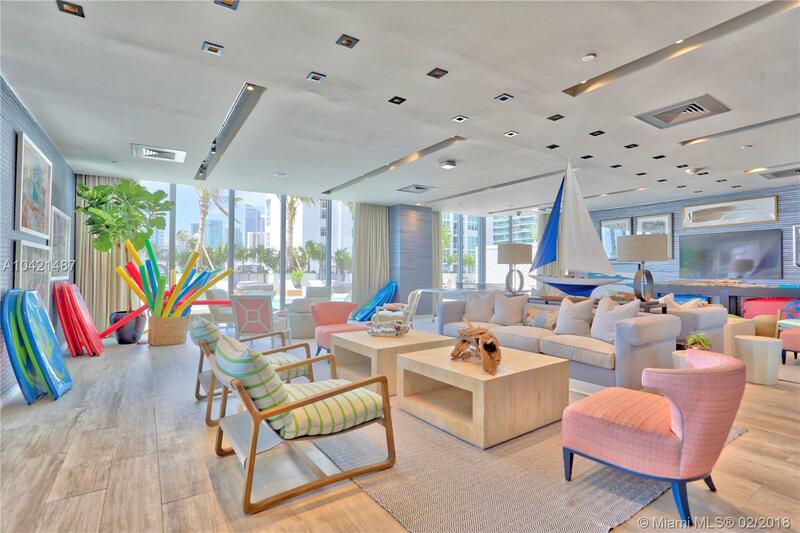 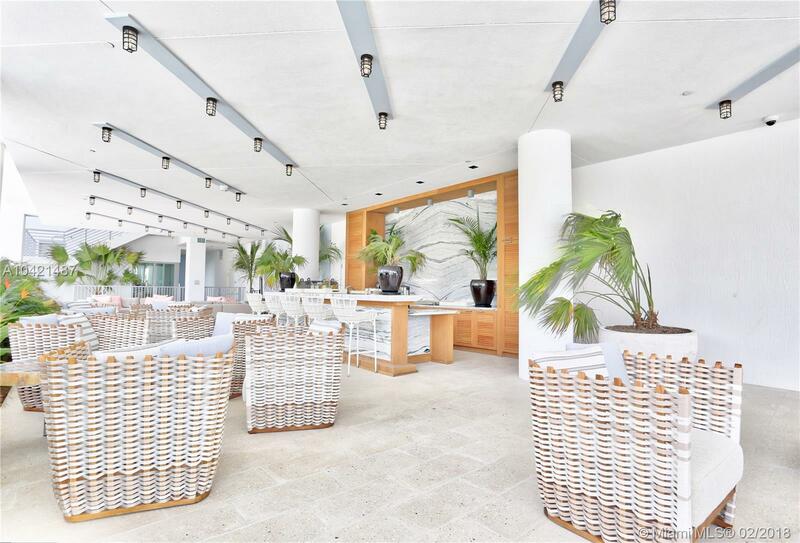 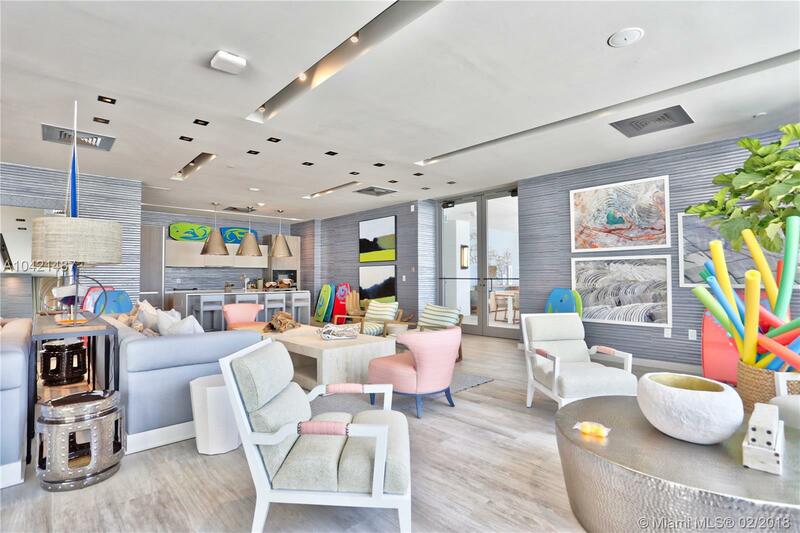 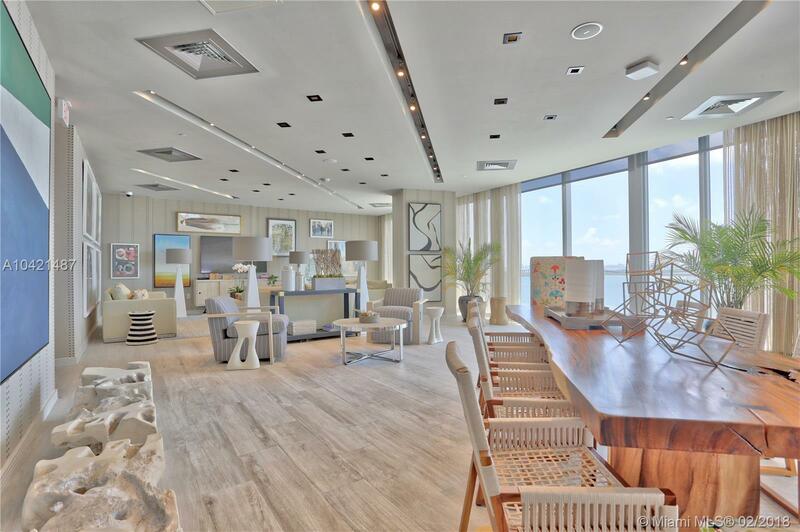 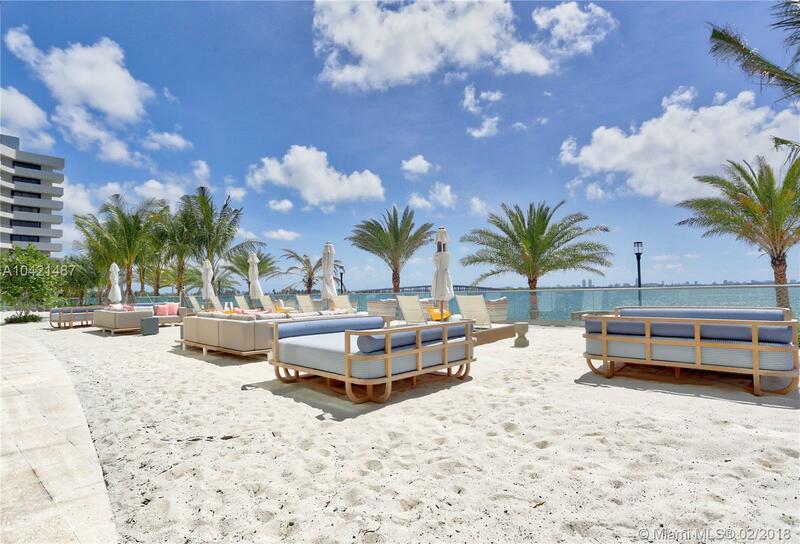 Biscayne Beach's interiors were designed by renowned Bravo star and design expert Thom Filicia. 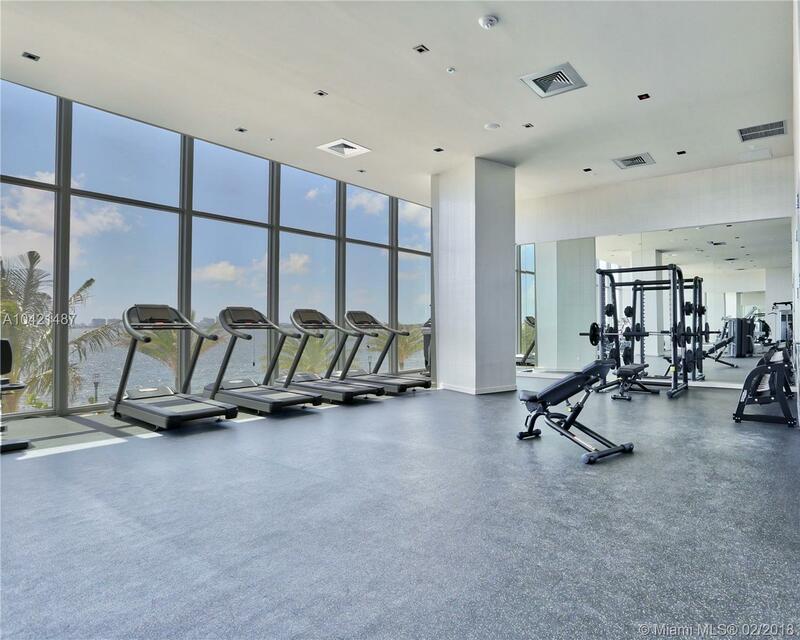 Luxury amenities including 2 pools, cabanas, beach club, state of the art gym, spa, tennis courts. 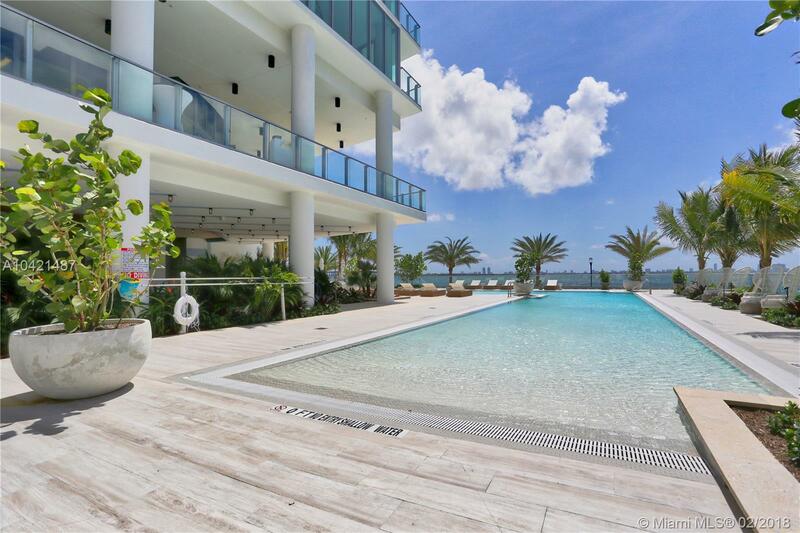 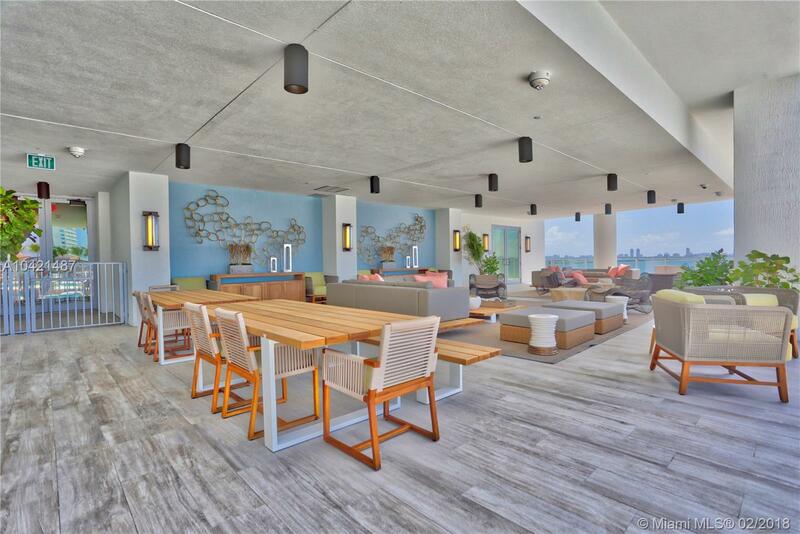 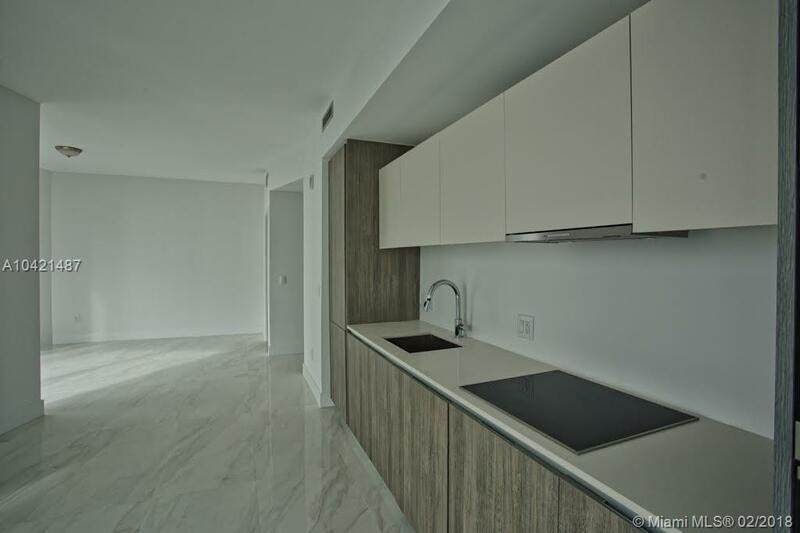 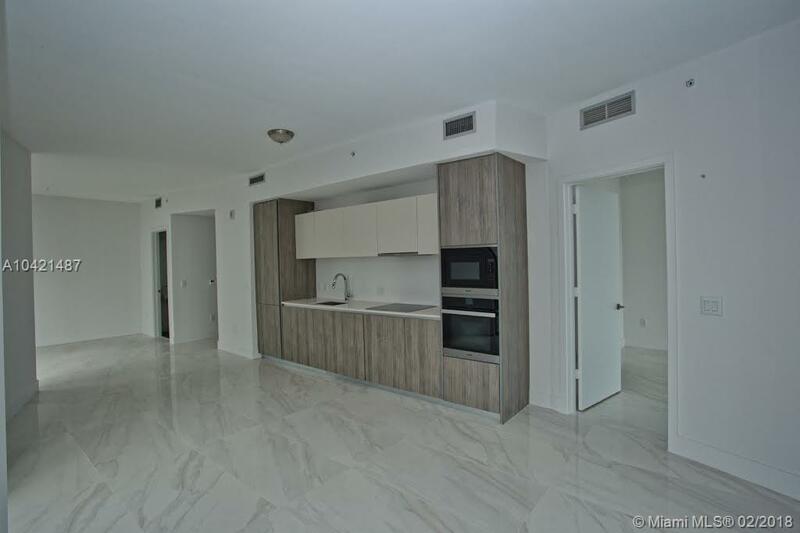 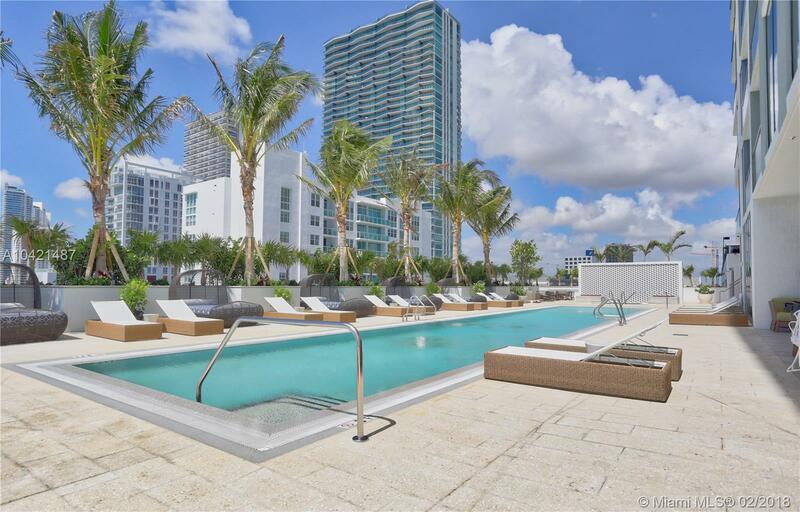 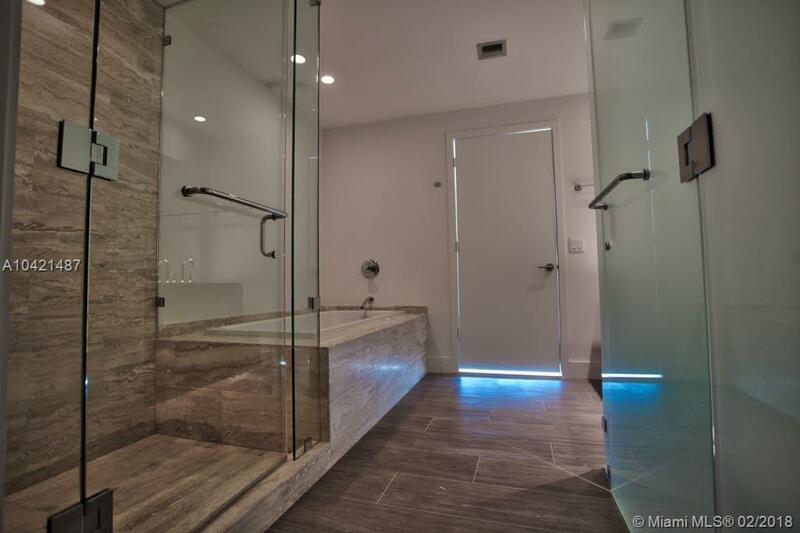 "2900 Ne 7th Avenue #2209 Miami, FL 33137"
Biscayne Beach Miami Condos #2209 Miami, FL 33131 has 1 bedrooms, 2 Baths bathrooms , and 1,174 square feet. 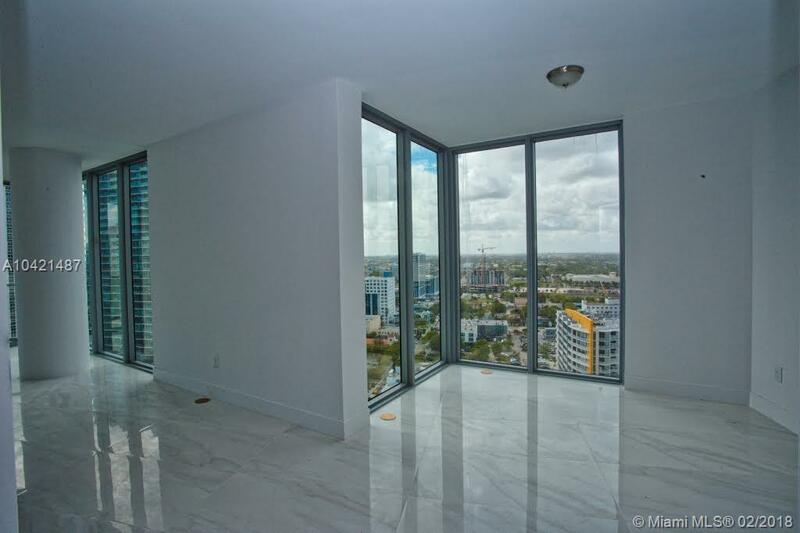 The asking price for this condo is $599,900, or $511 per square feet.